What are the Causes of an Ovarian Cyst? A healthy ovary and one from a woman with PCOS. A doctor may prescribe oral contraceptives as they prevent ovulation and may lower the occurrence of ovarian cysts. Ovarian cysts are generally asymptomatic. An ovarian cyst may cause excessive bleeding during a patient's menstrual cycle. 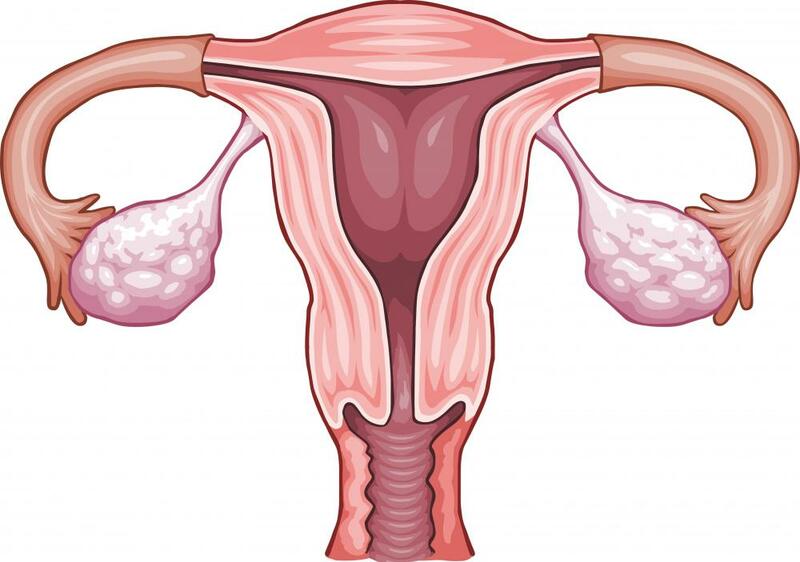 An ovarian cyst is a fluid-filled sac that develops in one or both ovaries. Ovarian cysts are generally small, but some can grow to be quite large in size. An ovarian cyst can cause pain or bleeding, especially if it ruptures. Hormonal medications or surgical intervention are the typical treatment methods. Some potential causes of an ovarian cyst include irregular menstrual cycles, infertility, and hormonal imbalances. Normally the female body produces one egg each month. During ovulation, a structure resembling a cyst, called a follicle, develops. This follicle normally ruptures when the egg is released. When the follicle does not rupture as it should, a type of cyst known as a functional cyst may develop. These are the most common types of ovarian cysts and typically dissolve without any medical intervention. Not ovulating can be among the potential causes of a cyst. Hormonal imbalances or being severely overweight or underweight can sometimes prevent ovulation, potentially leading to a type of cyst known as a follicular cyst. These cysts typically disappear on their own within a few months. Most women do not experience any discomfort relating to follicular cysts. The women who do experience pain generally report the pain being the worst around the normal time of ovulation. Endometriosis is one of the most common causes of an ovarian cyst. Endometriosis is a medical condition that causes the type of tissue that grows inside the uterus to grow in areas outside the uterus. The cysts caused by this condition often grow quite large and can cause tremendous pain as well as infertility. 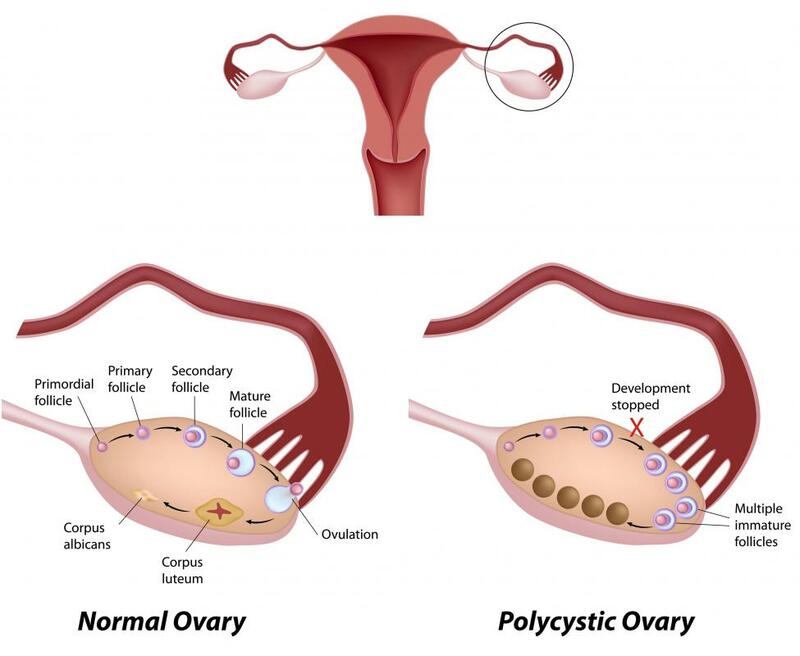 A condition known as polycystic ovarian syndrome is also among the causes of an ovarian cyst. The exact cause of this disease is unknown, and it is found in healthy women as well as in women with hormonal imbalances. Polycystic causes multiple cysts to grow on the ovaries, often leading to intense pain and infertility. Women with this condition are considered at higher than normal risk for cervical cancer. While most causes of an ovarian cyst are not life threatening, the cysts can cause pain, infertility, and an increased risk for more serious conditions. 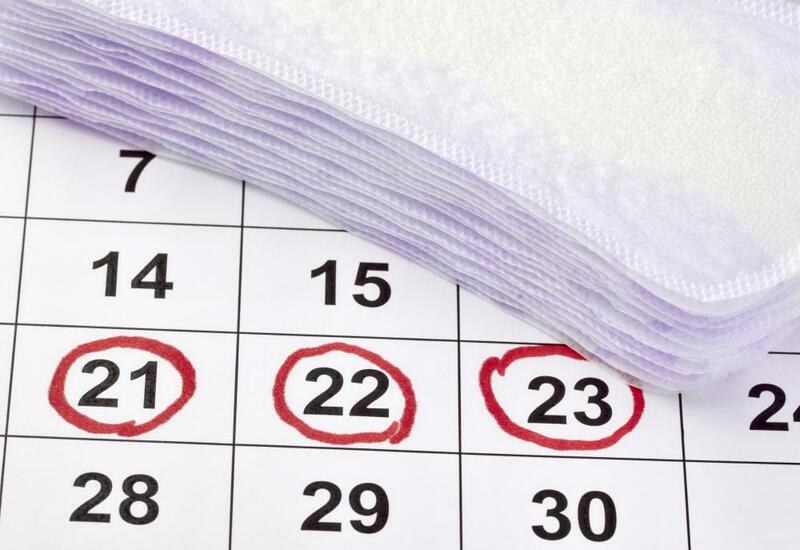 Any unusual symptoms or extreme pain around the time of ovulation or menstruation should be reported to the doctor. Further testing may be ordered to verify the presence of an ovarian cyst and then to determine the possible cause. 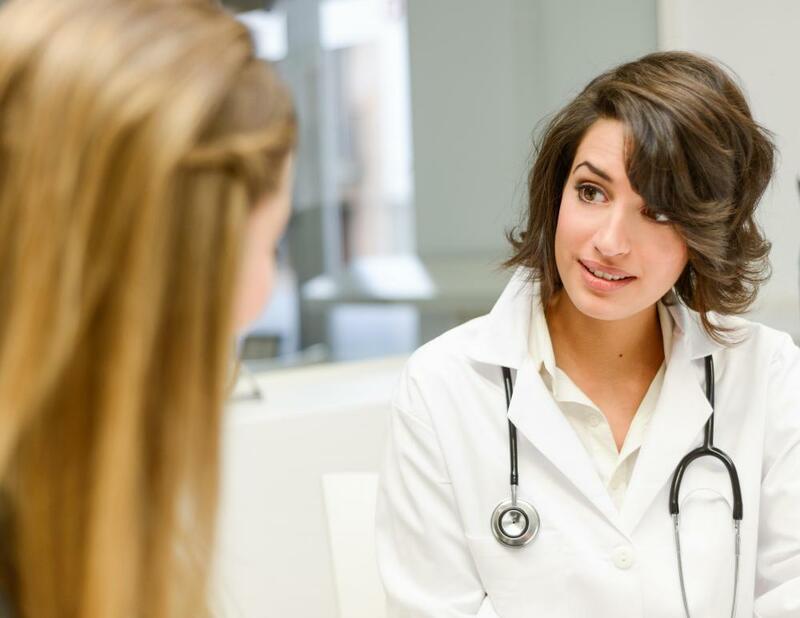 Hormonal therapy may be prescribed, or in some cases a surgery to remove the uterus, called a hysterectomy, may be necessary. What Are the Treatments for an Ovarian Mass? What are the Different Ovarian Cancer Alternative Treatments? I used to have follicular cysts frequently before I went into menopause. Some women are by nature more likely to get these cysts. It has to do with the follicles and ovaries not working like they're supposed to. But the cysts are harmless and disappear on their own. @fify-- I'm not a doctor so I'm not sure which treatments are most common these days. The treatment must depend on the type of cyst and the cause. For cysts where the cause is unobvious, medications and removal of the cyst is usually done. I had an ovarian cyst removed last year. When it was diagnosed, it was 3 cm so my doctor left it alone. Within a few months though, it grew to 5 cm so my doctor decided to take it out. Ovarian cysts can rupture and the bigger the cyst becomes, the greater the risk of rupturing. So I'm glad that mine was removed. My doctor never did figure out the cause of my cyst but told me that it might be due to hormonal fluctuations. Are hysterectomies still done frequently for ovarian cysts? My grandmother had a hysterectomy because of ovarian cysts when she was in her forties. We have no idea what the cause of her cysts were. I was too young to remember, but my mom says that the hysterectomy was kind of traumatic for her. She passed away young too, when she's was 56. I hope other better treatments are offered these days.